Bryan Stevenson is one of the great human rights champions of our time. Eighty years ago, before my father confronted the evil of the Nazis in Nuremberg, he confronted the home-grown evil of racism in the 1930s. Today, the work of Bryan and the Equal Justice Initiative is among the most important efforts to address this continued scourge of racism and hate, and I know my father would be proud to recognize their incredible contributions to justice. Bryan Stevenson has worked tirelessly to defend the rights of the most marginalized and to confront the legacy of white supremacy in America. As lawyer, he has represented individuals on death row since the 1980s, winning the release, relief, or reversal of conviction for over 145 people. Mr. Stevenson has also led efforts challenging the harsh treatment of children in the criminal justice system, arguing before the Supreme Court to end life-without-parole for minors in the landmark case of Miller v. Alabama (2012). Winner of numerous awards, including the McArthur "Genius" Award and the Olof Palme Prize, Mr. Stevenson is also author of the bestselling Just Mercy: A Story of Justice and Redemption (2014). 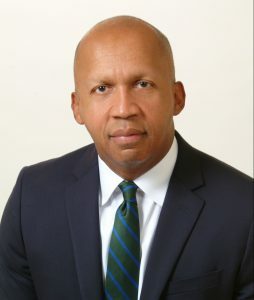 The Equal Justice Initiative was founded by Bryan Stevenson in 1989 to provide legal services to the poor, incarcerated, and condemned of Alabama. For thirty years, EJI has advocated for the state's most vulnerable residents, providing access to legal services and championing systemic reforms. 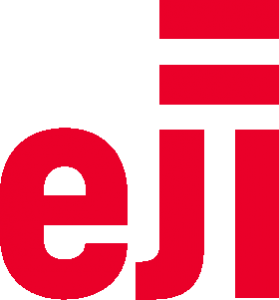 Most recently, EJI is leading efforts to directly challenge the history of racism in America, through research, education, and advocacy. This past year, EJI opened The Legacy Museum: From Enslavement to Mass Incarceration and the National Memorial for Peace and Justice in their hometown of Montgomery. This work has helped to spur local and national efforts to confront our shared history of racial injustice. Why Build a Lynching Memorial? 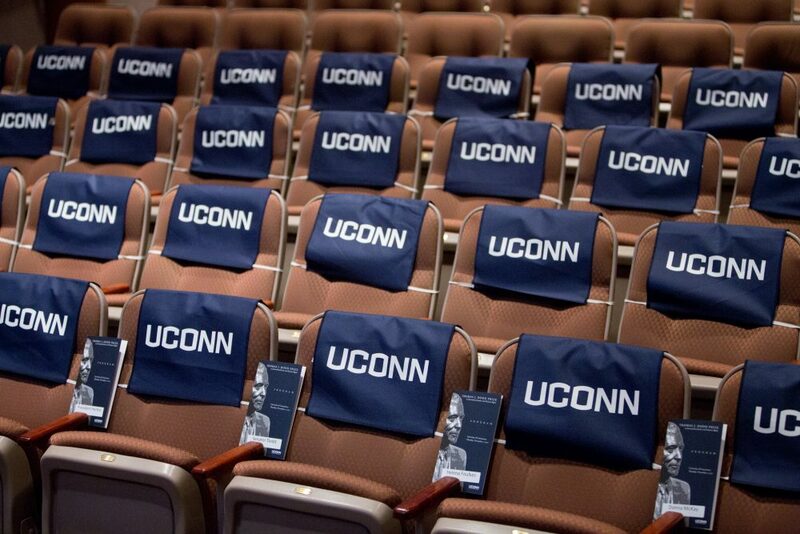 on the UConn campus in Storrs, Connecticut. Additional ceremony details will be available soon.